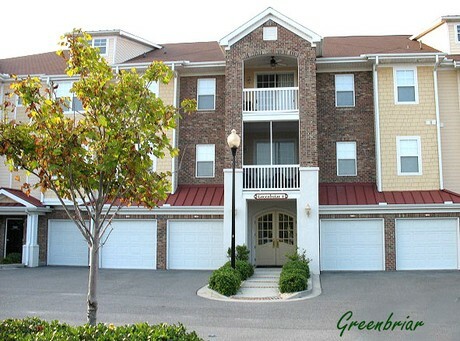 Whether looking for a first home, a retirement home or a vacation rental investment, Greenbriar Villas may well have the perfect home for you. Featuring 1,500 to 2150-square-foot condos with 2- and 3-bedroom floor plans, these superb units offer a great location overlooking Barefoot’s famed Greg Norman course and are less than one mile from the ocean. Best of all, they’re priced to sell at $200K to around $300K. 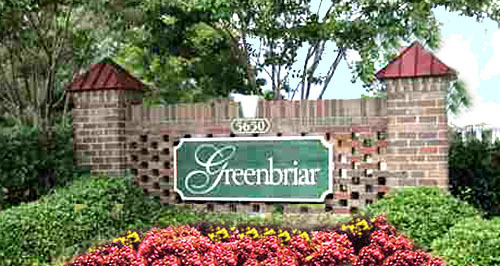 Greenbriar condos feature spacious living rooms, dining rooms, eat-in kitchens and screened-in porches and/or private balconies. There's also plenty of storage space with some homes featuring walk-in closets and others double master suites. 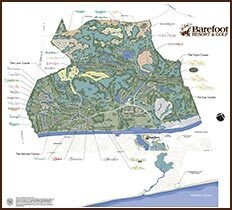 Close to Barefoot’s main entrance on U.S. 17, these homes offer easy access to the many attractions that have made the Grand Strand one of America's favorite playgrounds. Of course with Barefoot’s impressive amenities package, there's little reason to leave the resort. Residents and their guests can enjoy golf on the Norman course as well as the resort’s three other courses. Designed and named after three of golf’s legendary names – Davis Love III, Tom Fazio and Pete Dye, all four courses are consistently ranked as some of the state’s and America’s best. 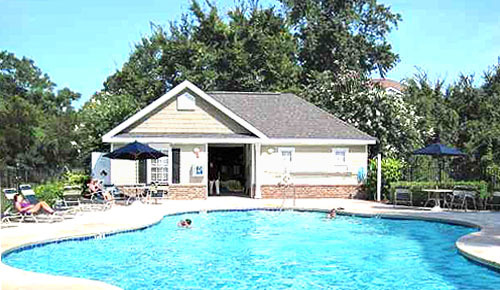 A number of pools are also available for residents and their guests, including a community pool in Greenbriar. Owners may also enjoy the state’s largest saltwater pool overlooking the Intracoastal Waterway at the Yachtclub Marina. Homeowners Association fees cover insurance, water, sewer, trash, Internet and other expenses, including pool service and landscaping. And they help support the free shuttle to ferry residents and their guests back and forth from the resort's private beach cabana.